EndNote is a bibliographic citation manager. 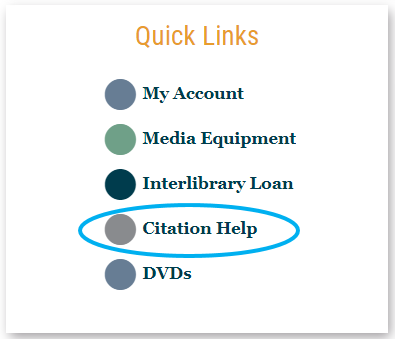 It helps you keep track of citation information for the resources you plan to use in your papers and projects. 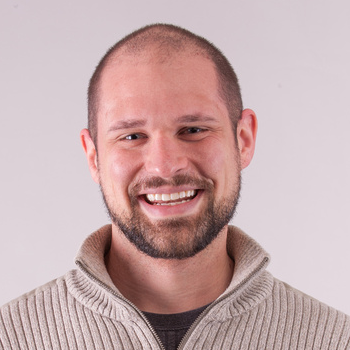 It also creates bibliographies using the citations you’ve collected in APA, MLA, Chicago, or several other citation style formats. 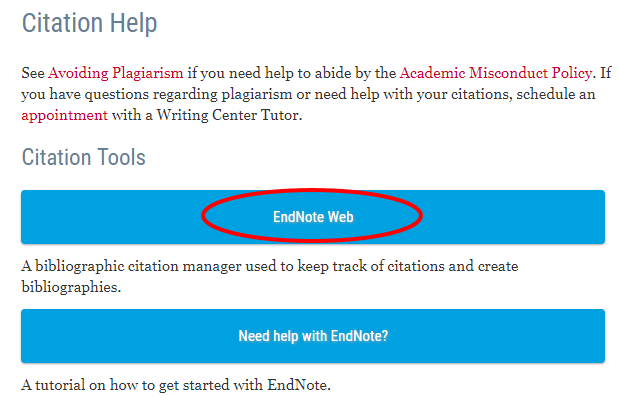 EndNote Web and its Cite While You Write plug-in allow you to easily create in-text citations within Microsoft Word. At the same time, they compile a reference page for you in Word using only the sources that you’ve cited in your paper. 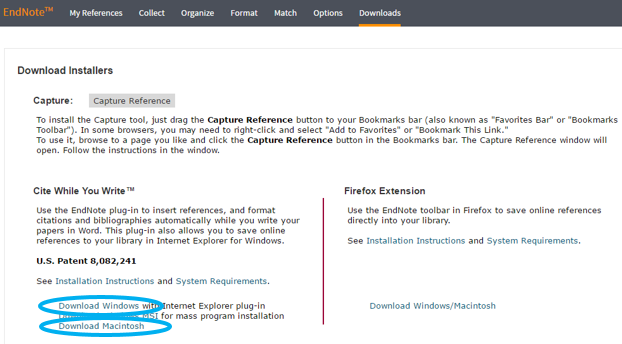 EndNote Desktop is also available as a feature on campus computers. We currently use EndNote x7. 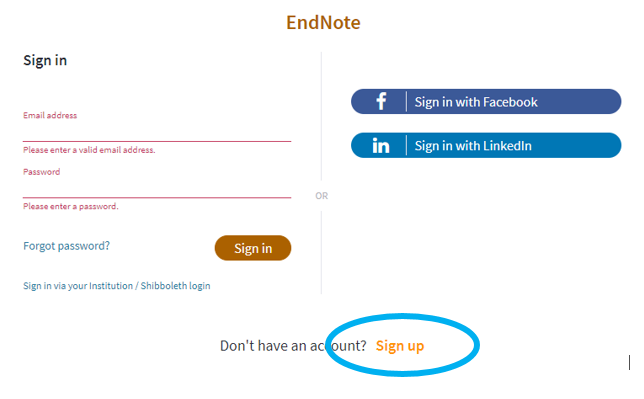 The desktop version allows you to attach files (like article PDFs) and store unlimited references (versus the 50,000 allowed in EndNote Web). Access the desktop version by searching for EndNote from the taskbar. Faculty and staff may email the helpdesk@csbsju.edu to have EndNote Desktop installed on their campus-owned desktop or laptop. Click Sign up and register for an account using your @csbsju.edu email. If working on your personal machine, click on the Downloads tab at the top right of the page once you have registered (Cite While You Write is installed on all campus lab and library computers). Install Cite While You Write by clicking on either the Download Windows or Download Macintosh link as applicable.